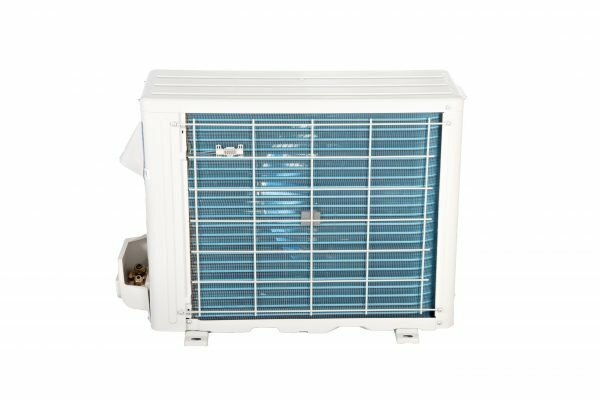 Remarkable compact central air conditioner can be installed almost anywhere – on the roof, ground, balcony, under a deck or exterior wall. The compact design allows for more flexibility for new or retrofit project: townhouses, condos, narrow lots lines or just about any place where space is limited. 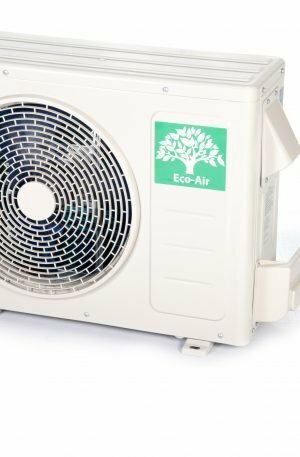 Eco-friendly refrigeration with Toshiba rotary compressor. 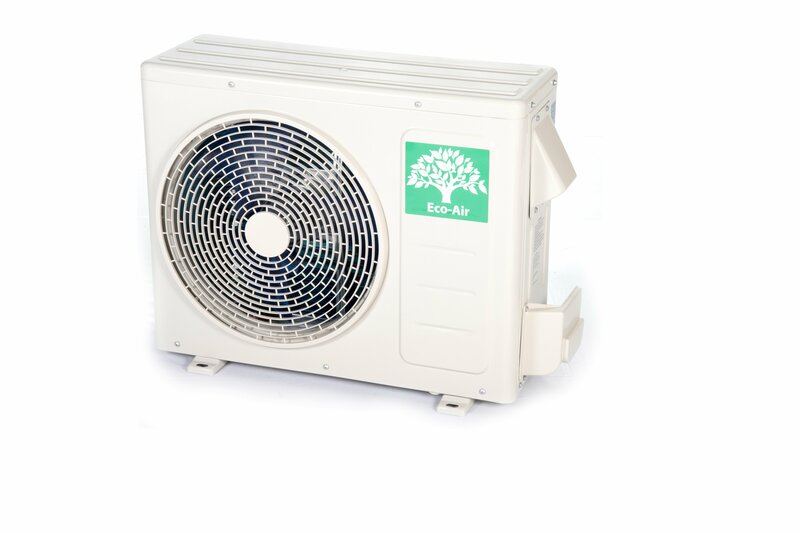 Can be matched to any R410A air handler or coil. Ultra-Quiet operation as low as 53 dBA. Low voltage control system with 24 Volt. Compact Design – Space saving sleek design. Copper & Aluminum Fins on Condenser.